Magnetic sensors indirectly measure properties such as direction, position, rotation, angle and current by detecting the magnetic field and its changes. Compared to other direct methods, such as optical or mechanical sensor, most magnetic sensors require some signal processing to get the property of interest. They provide reliable data without physical contact even in adverse conditions such as dirt, vibration, moisture, hazardous gas and oil, etc. The most widely used magnetic sensors are variable reluctance, hall effect and reed switch. Automotive crash safety systems use sensors based on a holding mechanism that can be closed or open using electrical current. Hall effect sensors vary the output voltage in response to the changes in magnetic field. Reed switches have two overlapping ferromagnetic blades (reeds) hermetically sealed in a glass tube. When a magnetic field comes to the vicinity of a reed switch, the reeds are magnetized and attract each other, therefore close an electric circuit. Sensor magnets can be simple as a bar or ring magnet for reed sensors, but can also be as intricate and precise as those used in high definition measurements. Such examples are high resolution magnetic encoder magnets. Austria Microsystems makes high performance absolute and incremental linear magnetic encoder ICs, ranging from 8- to 12-bit resolution. One of the encoders require multipole strip or ring magnets, with 1mm±0.024mm pole width. We are proud to be a partner and magnet supplier for a wide range of Austria Microsystems sensor products. 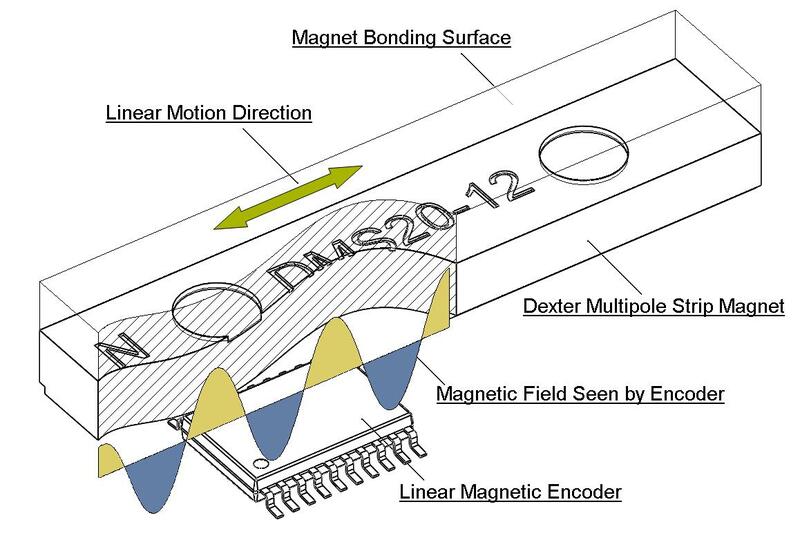 CLICK ON IMAGE TO SEE DIAGRAM SHOWING MAGNET BONDING SURFACE, MAGNETIC FIELD SEEN BY ENCODER, MAGNETIC ENCODER, MOTION DIRECTION AND MAGNET. With the rapid development of GMR in the past decade, a new family of magnetic sensors has emerged – magnetoresistive sensors. Similar to hall effect sensors, the major difference is that MR sensors detect current change instead of voltage. Permanent magnets can also be used in MEM sensor and CMOS magnetic sensor arrays to supply the magnetic field. 1. 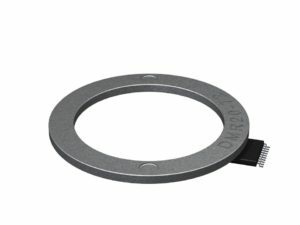 What type of magnetic sensors are you working with? Manufacturer? Model number? 2. What are the pull-in / drop-out field values? 3. Do you require a multipole magnet? What are the pole pitch and field strength requirements? 4. What temperature and environment will the magnets operate in? 5. What is the required life expectancy for the magnets? 6. How are the magnets mounted? Any mounting feature required on the magnets? 7. 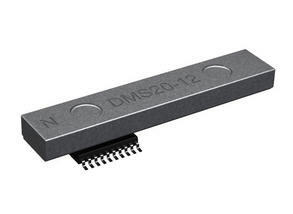 Can you use one of Dexter’s standard sensor magnet products? We offer off-the-shelf or paired sensor-magnet product packages. For custom designed sensor magnets, the design process will involve close interaction between you and our engineering. Product specifications will be given before contracting for production.